There’s something about the fresh pages of a new notebook which is almost irresistible. 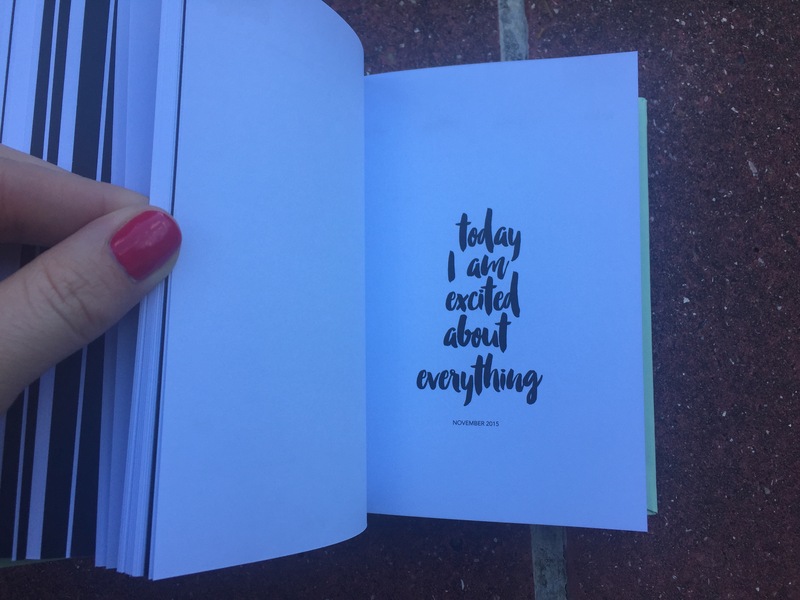 I probably have more stationery than sense, and so when I came across The Bloggers Planner and their gorgeous line of planners designed for bloggers and YouTubers, it wasn’t long before I had placed my first order with them. 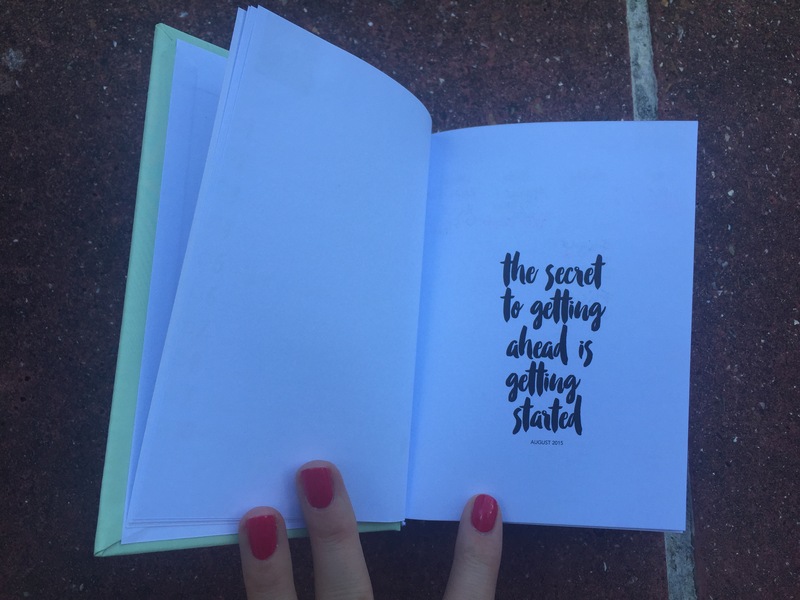 The Bloggers Planner specialises in minimalist, elegantly designed planners, calendars and to-do notebooks emblazoned with motivational quotations. I was torn initially between ‘She designed a life she loved’ and ‘She believed she could so she did’ until I came across the personalisation option. The original line of planners are white with black writing, but I chose mine from The Sorbet Collection, a new collection which comes in bubblegum mint sorbet, summer sprinkles yellow sorbet, berry floss pink sorbet and Mojito green sorbet. 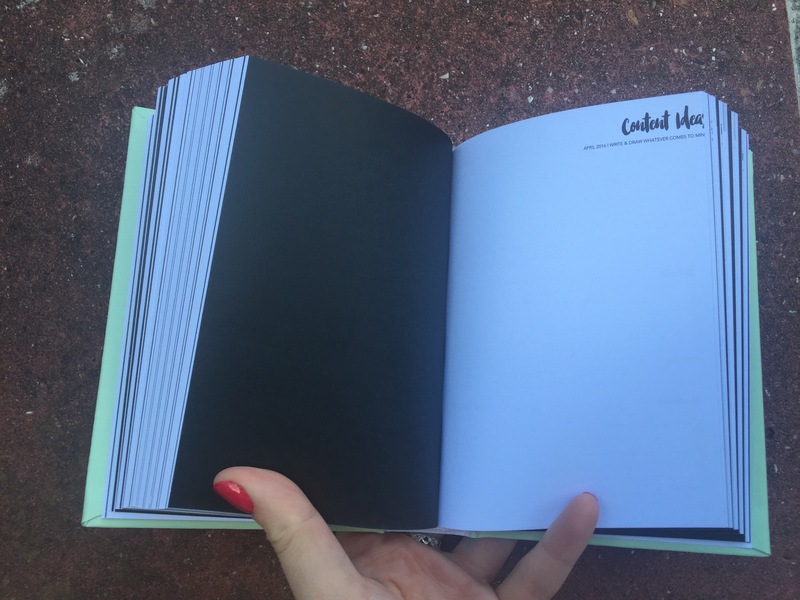 As well as colours, they come in different sizes and with gloss or matt and paper or hardback options. 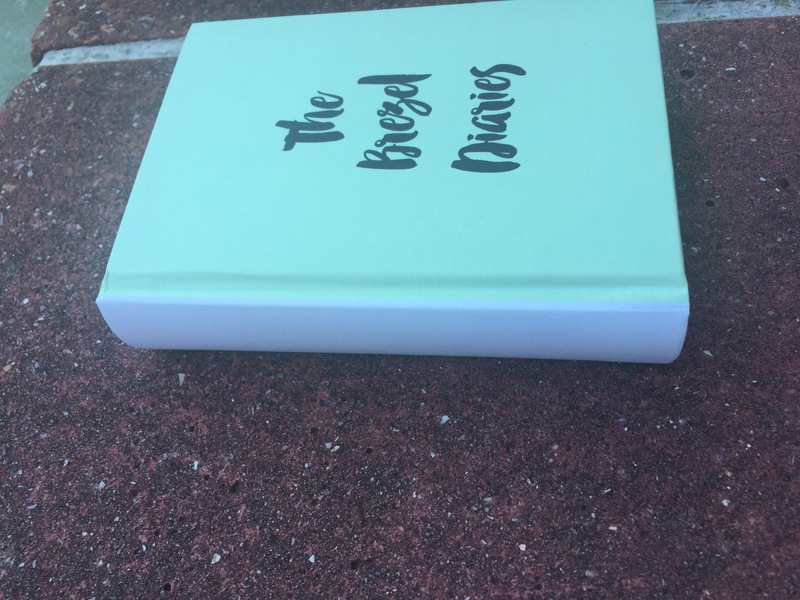 I chose the matt, mojito green sorbet hardback option in A6, or 10.5 x 14.8 cm, which has a white spine. This came in at £26, but I received a 10% discount code via private message from The Bloggers Planner on Twitter, so give them a follow, you never know where it could lead! 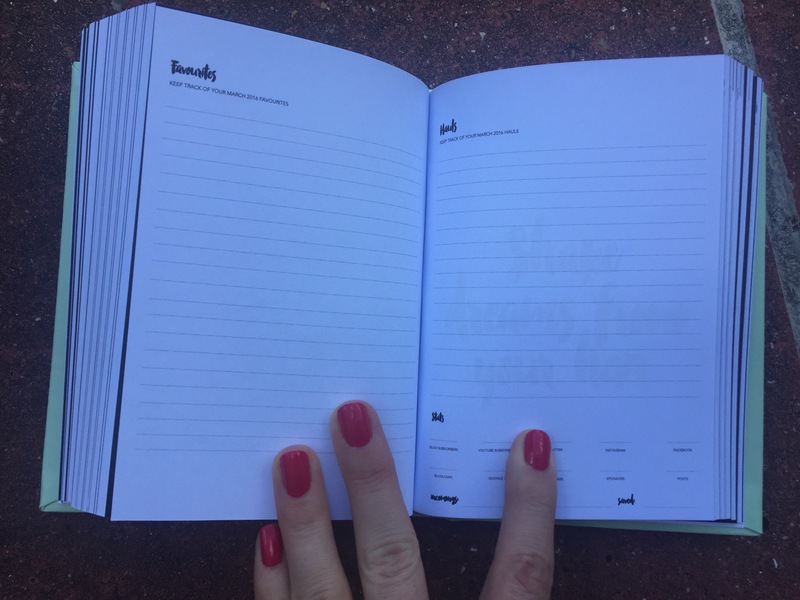 Given the range of pages within the planner, it’s quite thick, but would fit nicely in any handbag and is a gorgeous addition to my work space. 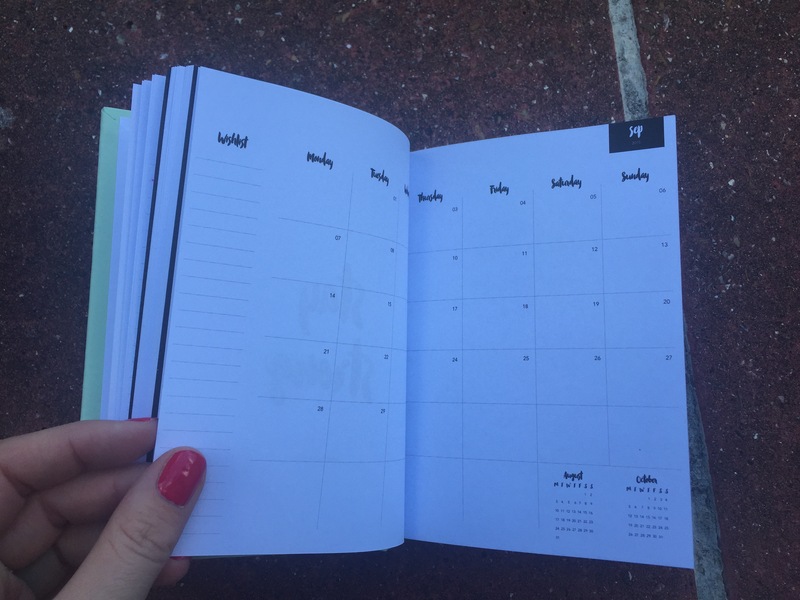 My planner runs from August 2015 – August 2016 and has a monthly overview, weekly view, space for content ideas, blog posts, reflections and goals, among various other useful features including documenting the promotion of individual posts and recording the number of hits per post. NB- the pages aren’t actually blue, we have the late afternoon shade to thank for that! Each week is separated by this double page spread which allows the planning of blog posts or YouTube videos alike. 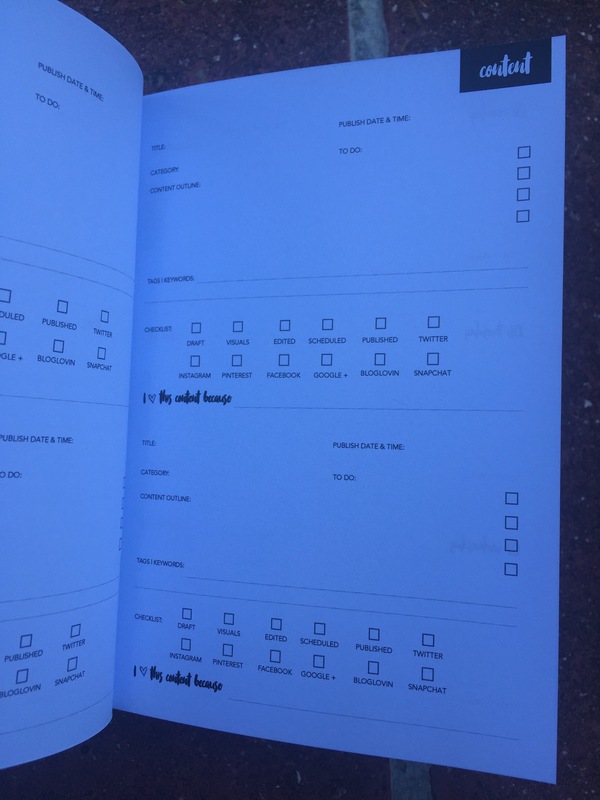 You can make a note of the category, publishing date and time in addition to another checklist to make sure you’ve ticked off all the different social media platforms. Edit- I have since been contacted privately by The Bloggers Planner regarding this error- fabulous customer service! Thank you. 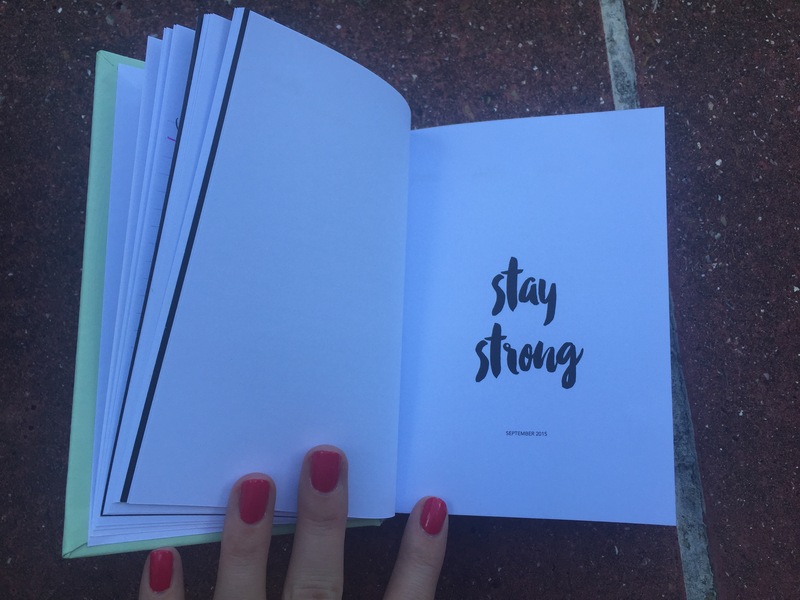 However, in terms of keeping my affairs, blogging or otherwise, in order, I really love my new planner. 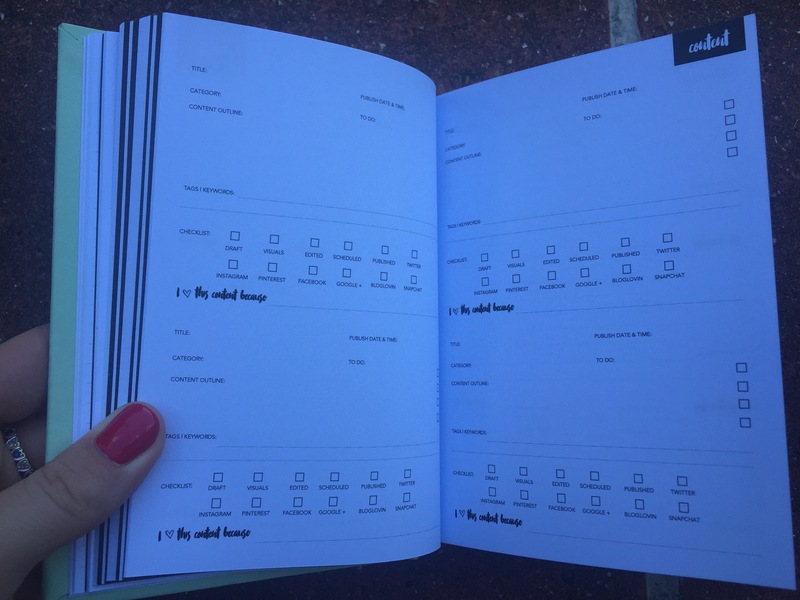 There are sections to note down your annual goals, monthly wishes and keep track of your hauls and favourites. This is brilliant because it lets you reflect on the lovely things which you’ve seen, bought or done during the month which may well have drowned under the weight of all the other things going on in your life. 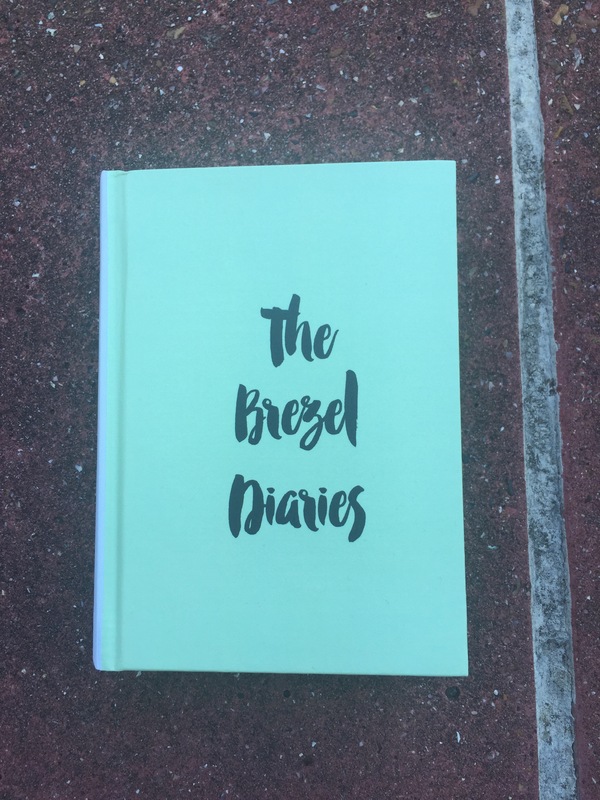 I would absolutely recommend having a look at what The Bloggers Planner has to offer- I promise you won’t be disappointed! 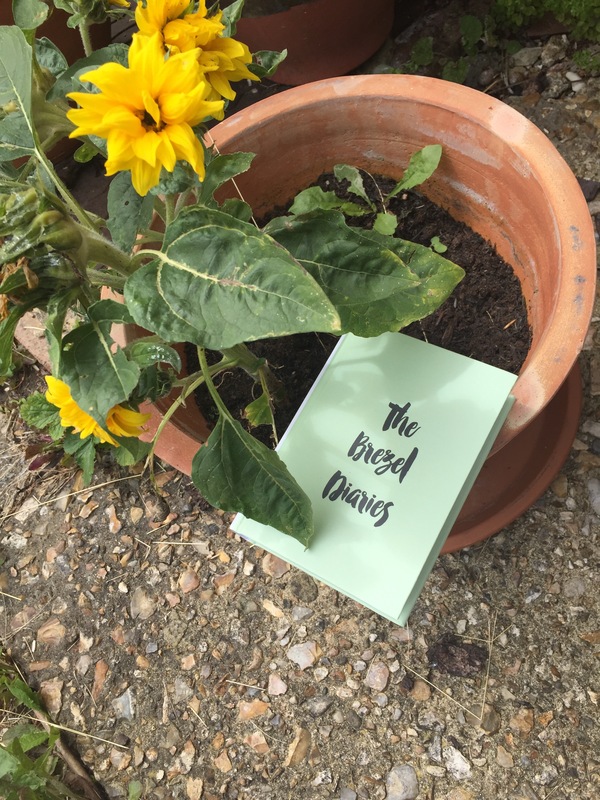 Visit The Bloggers Planner’s website, Instagram or Twitter for a closer look. Also, a big thank you to The Bloggers Planner for regramming my photo on their Instagram page! 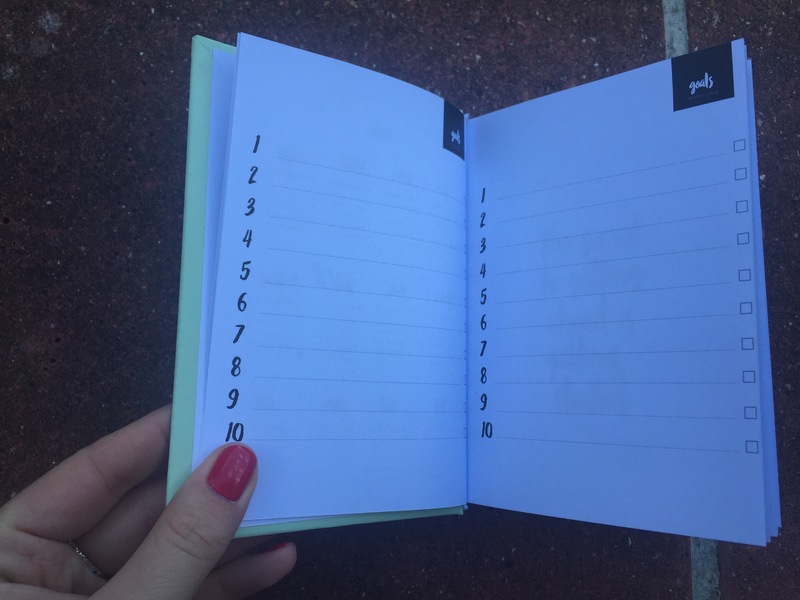 I use an electronic calendar to keep on track with my blog. I have been wondering how others do it. This would be such an elegant way to get organized. Thank you for sharing. Wow! That’s really awesome! I didn’t know that things like this existed. 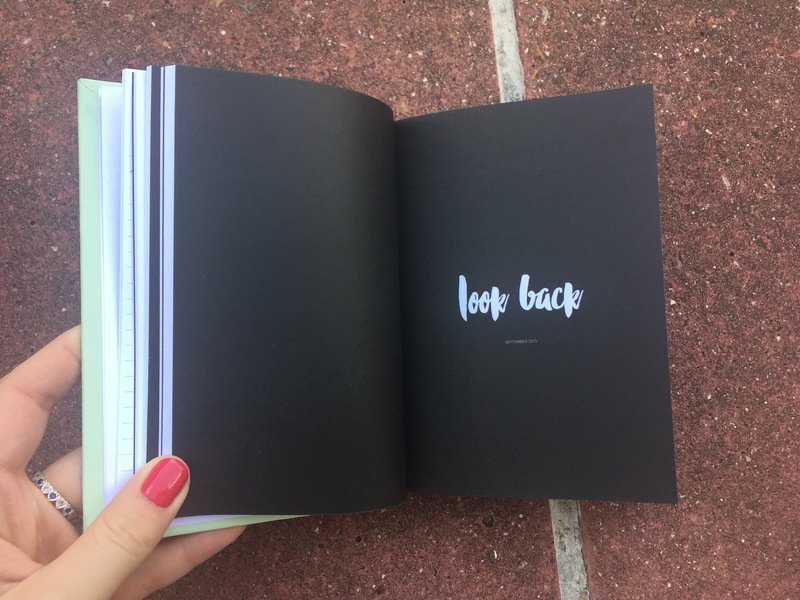 I just purchased a cheap option to try to get back into planning (reviewed here: http://wp.me/p65oNU-4q), but this may be my next purchase! Hi, I recently came across your blog on the blogger planner Twitter profile. 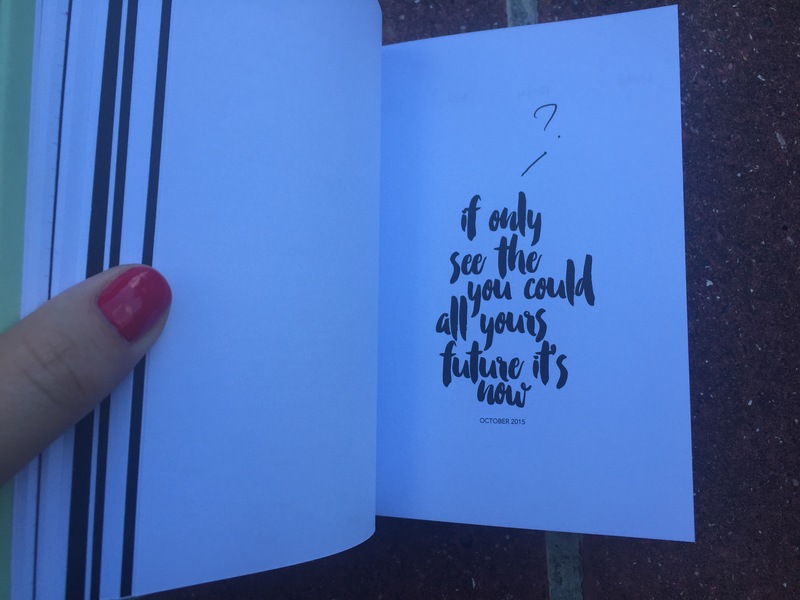 I received my planner this week and the same quote for October has also been misprinted. I don’t know if it’s a mistake they’ve made or if it’s supposed to be that way?